For the LOWEST PRICE in the UK! 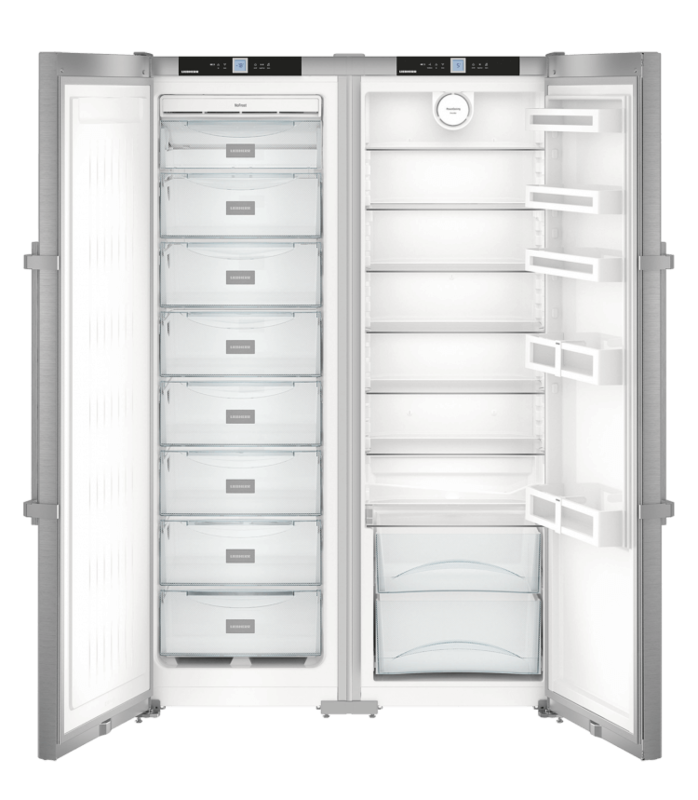 The Liebherr SBSef 7242 Comfort supplied at the lowest price in the UK from Fridgepromotor. 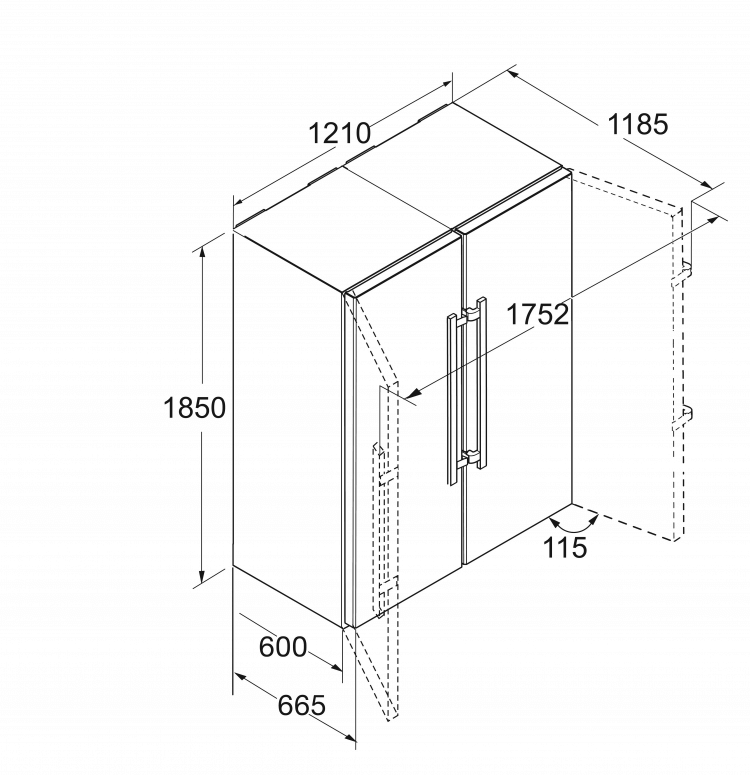 The SBSef 7242 is comprised of 2 fully clad Stainles steel doors. With an A++ Energy class for both models this really is the complete storage centre. 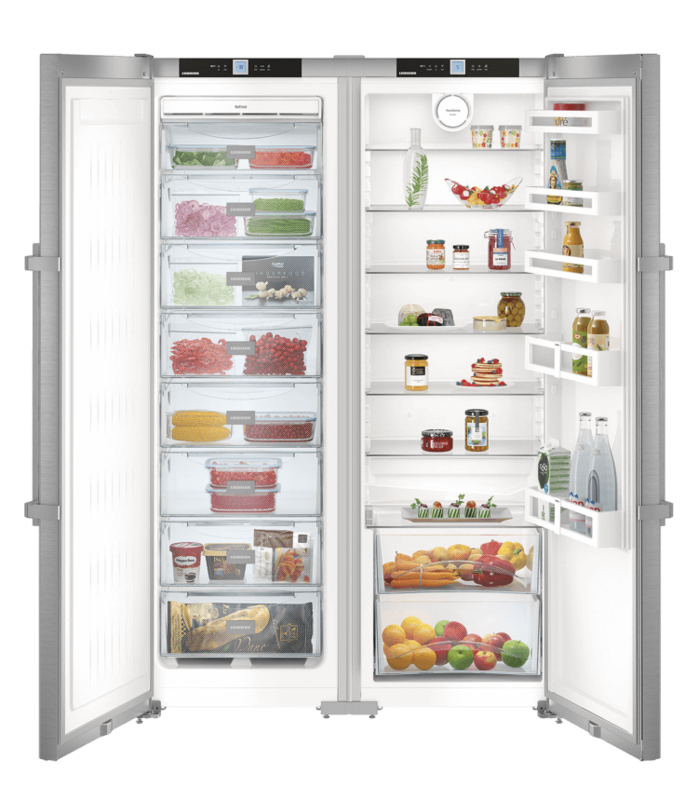 The SBSef 7242 doesn't incorporate the BLU Performance technolgy like the other Liebherr side by side fridge freezers. 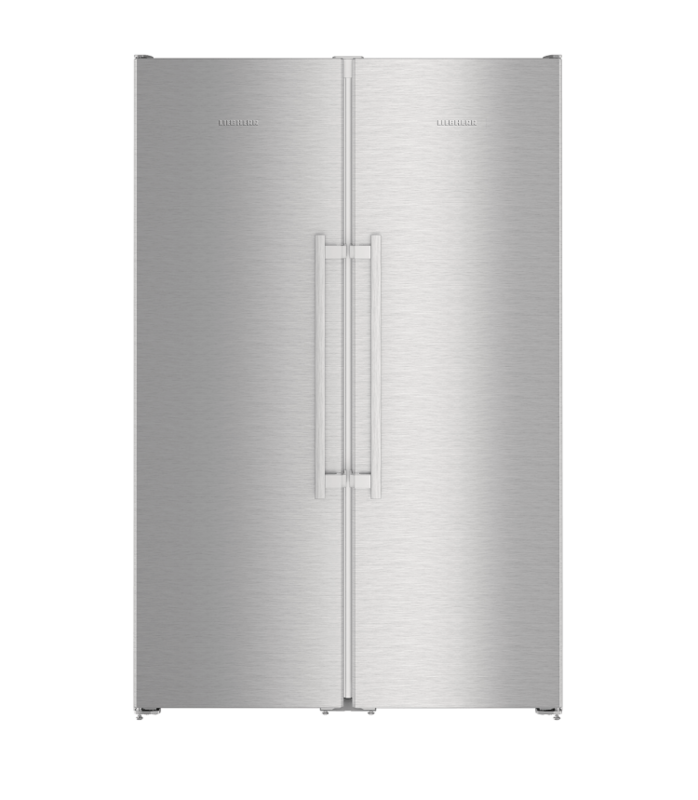 How at Fridgepromotor are we able to offer the lowest price for your Liebherr SBSef 7242 Comfort? A number of reasons on why we can offer this is are as follows. We only sell and specialise in Liebherr wine fridges and side by side cabinets. We have an optimized stocking system. We have an efficient and environmentally friendly logistics team. We are easy to locate on the internet. We don't pay for advertisement. We don't pay for price comparison sites. Interested in the Liebherr SBSef 7242 Comfort? Request a quote for your Liebherr SBSef 7242.